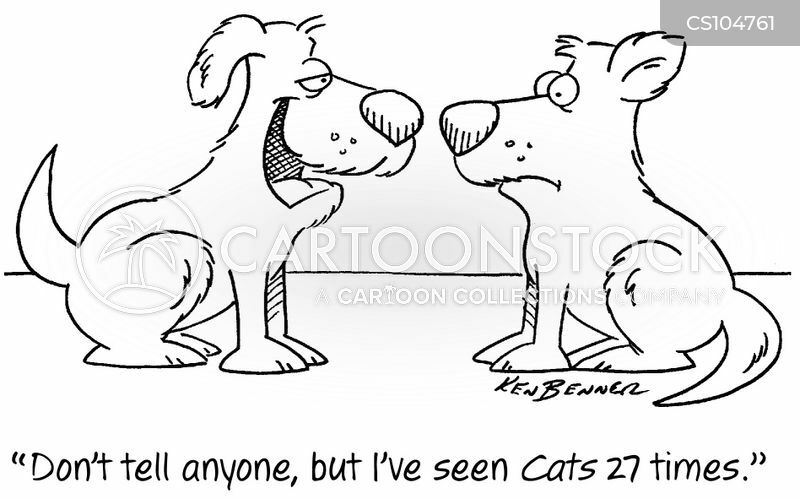 "Don't tell anyone, but I've seen Cats 27 times." 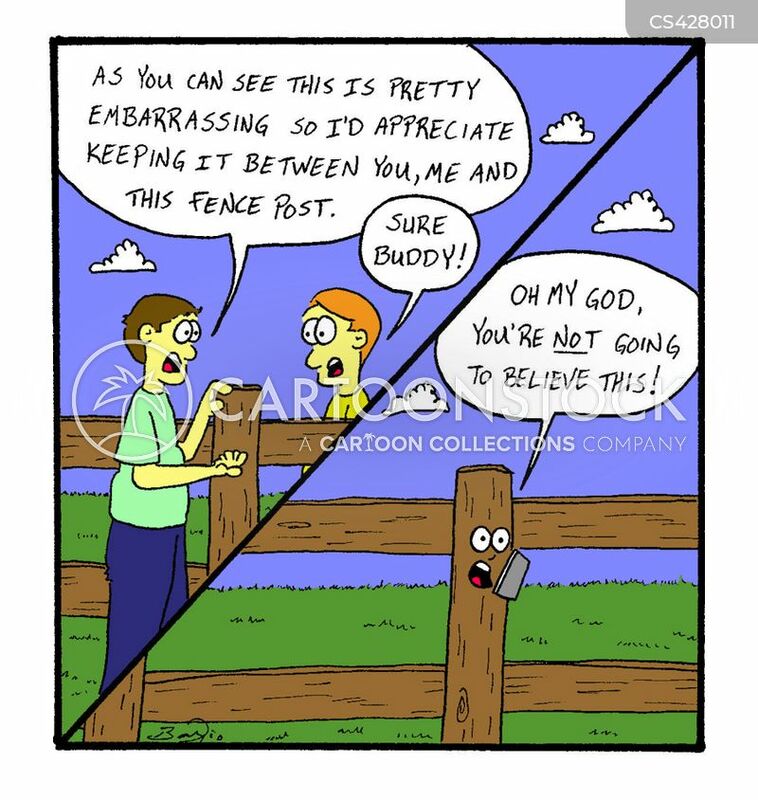 "As you can see this is pretty embarrassing so I'd appreciate keeping it between you, me and this fence post." "That? 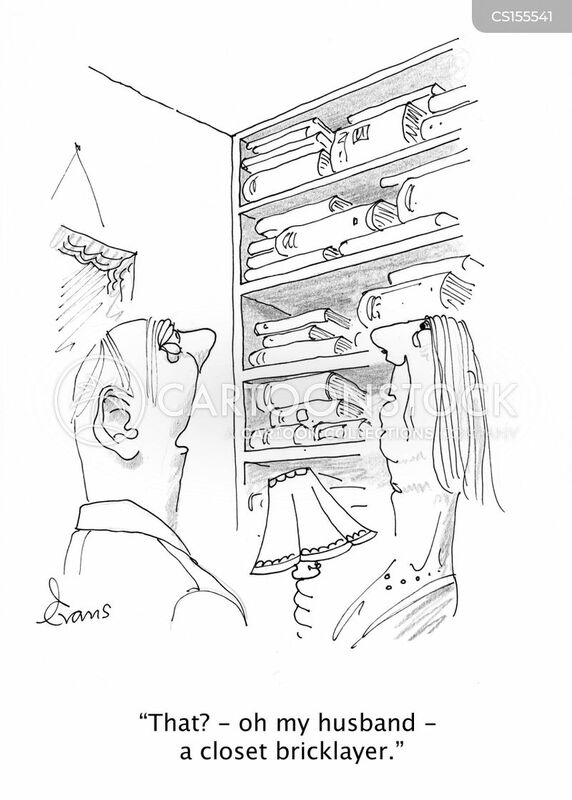 - oh my husband - a closet bricklayer." 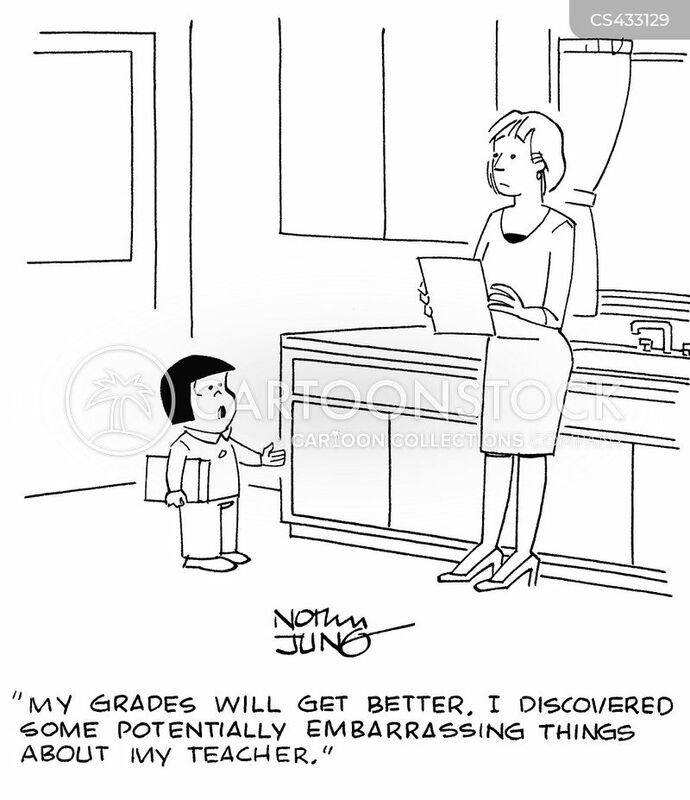 "My grades will get better. I discovered some potentially embarrassing things about my teacher." 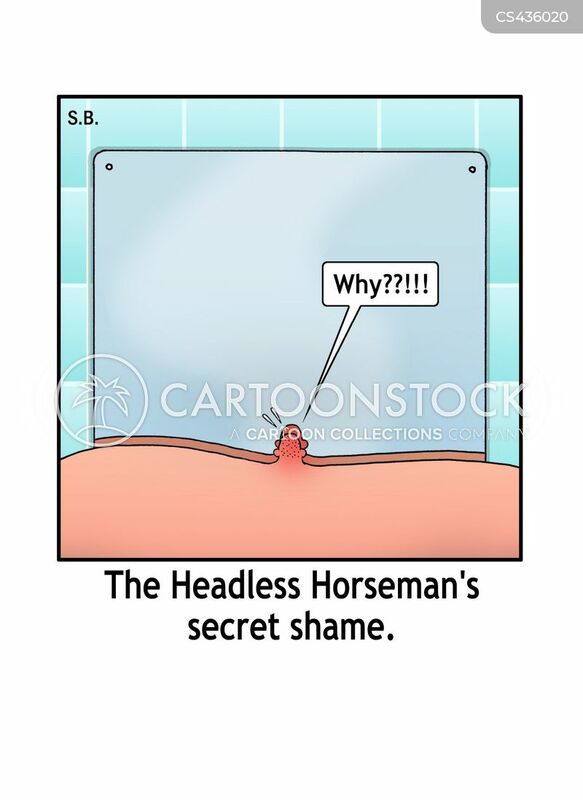 The Headless Horseman's secret shame. 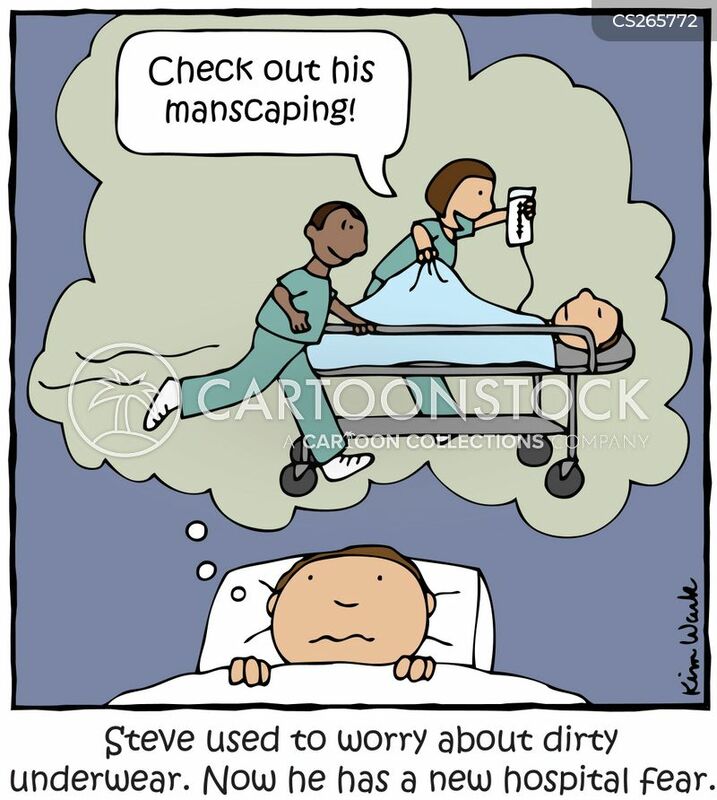 Steve used to worry about dirty underwear. Now he has a new hospital fear.